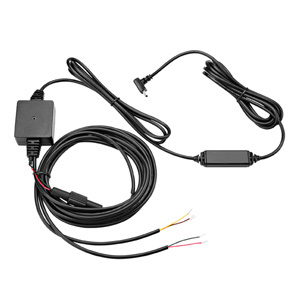 When used with your compatible device, FMI 25 Cable enables powerful fleet management while receiving a lifetime¹ of HD Digital traffic avoidance information. The third-party map provider does not offer coverage in Mexico. Coverage is limited to Canada and the U.S.